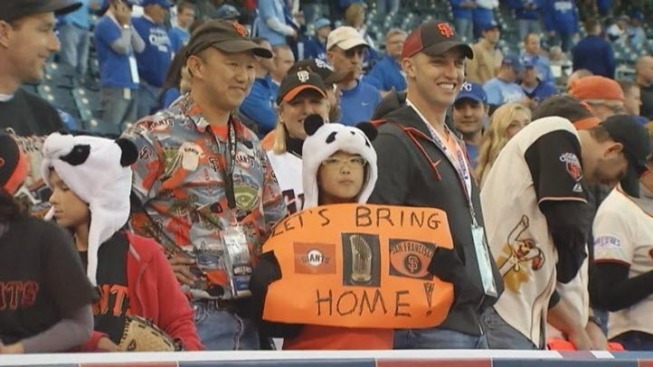 Giants fans traveled to Kansas City to cheer on their team at the World Series. It all comes down to this. After 162 regular season games and 16 post-season games, the fate of the 2014 San Francisco Giants comes down to Game 7 of the World Series at Kauffman Stadium in Kansas City. Follow along below as we track the tweets about tonight's big game in the Storify below!